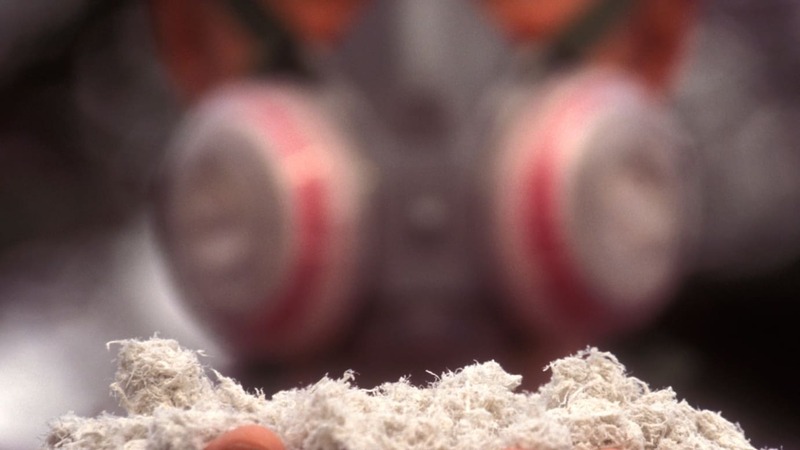 Currently in the draft consultation stage, ISO 16975 proposes to provide advice on use, maintenance and selection of respiratory protective devices (RPDs). It is hoped that the standard will be published by early 2018. The new standard would contain reference to guidance for organisations on establishing and implementing an RPD programme. This would include information on the knowledge and skills which are necessary for a fit-test operator. IOSH Chartered Fellow Charles Tracey is the convenor of the technical committee, which is responsible for drafting the standard. He said: "This proposed standard, ISO 16975 part three, will provide organisations with guidance on face fit-testing procedures. Unfortunately, employees around the world and across industries are exposed to substances which are harmful to their health on a daily basis, including respirable crystalline silica. It is essential that the 'hierarchy of control' is applied, with a focus on preventing exposure at source before further measures including RPDs are considered.